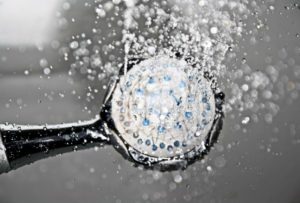 Install low-flow showerheads and fix leaky faucets. This could cut your water usage by as much as 60%! 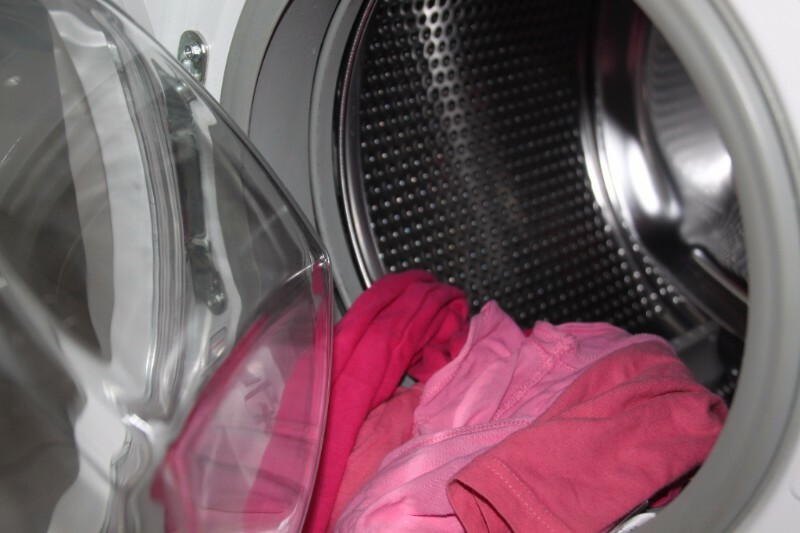 Use cold water for laundry, except in cases where clothing needs to be sanitized. Modern detergents can clean just as effectively in cold water as hot, and cold water preserves the condition of your clothes in addition to saving energy.